Edgy and hilarious science expert David Pogue has a front-row seat to observe the blazing-fast torrent of new inventions. On March 25, at 1 p.m. in the Valencia College’s East Campus Performing Arts Center, Pogue will predict which new technologies will cause major disruptive changes to American society. A former technology columnist for the New York Times, Pogue has now moved to Yahoo Tech, where he keeps his finger on the pulse of technological change. He is a regular contributor to “CBS Sunday Morning,” hosts “NOVA Science Now” on PBS and writes a monthly column in Scientific American magazine. With over 3 million books in print, Pogue is one of the world’s bestselling how-to authors. He wrote or co-wrote seven books in the “for Dummies” series (including Macs, Magic, Opera, and Classical Music). In 1999, he launched his own series of funny computer books called the Missing Manual series, which now includes 120 titles. 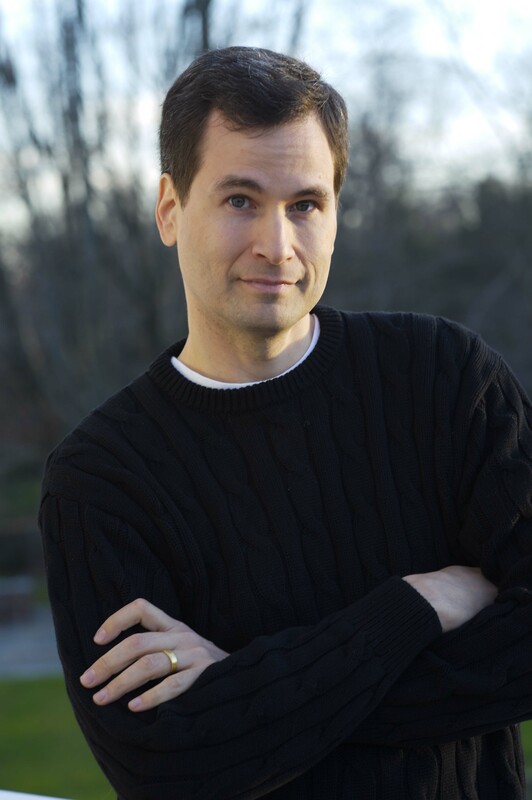 His web site is davidpogue.com and Twitter account with over 1.5 million followers is @Pogue . Pogue’s appearance is presented by Valencia College’s East Campus Humanities Speakers Series. Valencia’s East Campus is located at 701 N. Econlockhatchee Trail, Orlando.